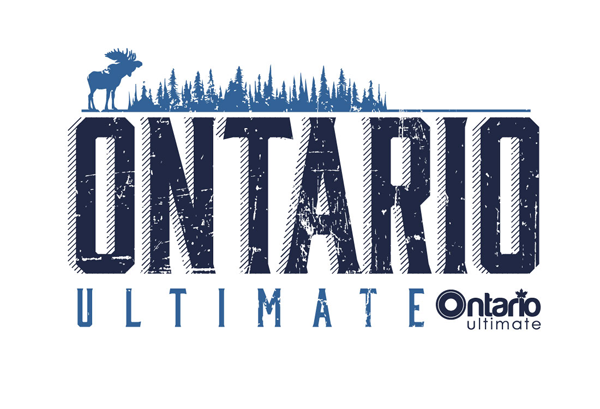 This is the Ontario regional qualifier for the national series. 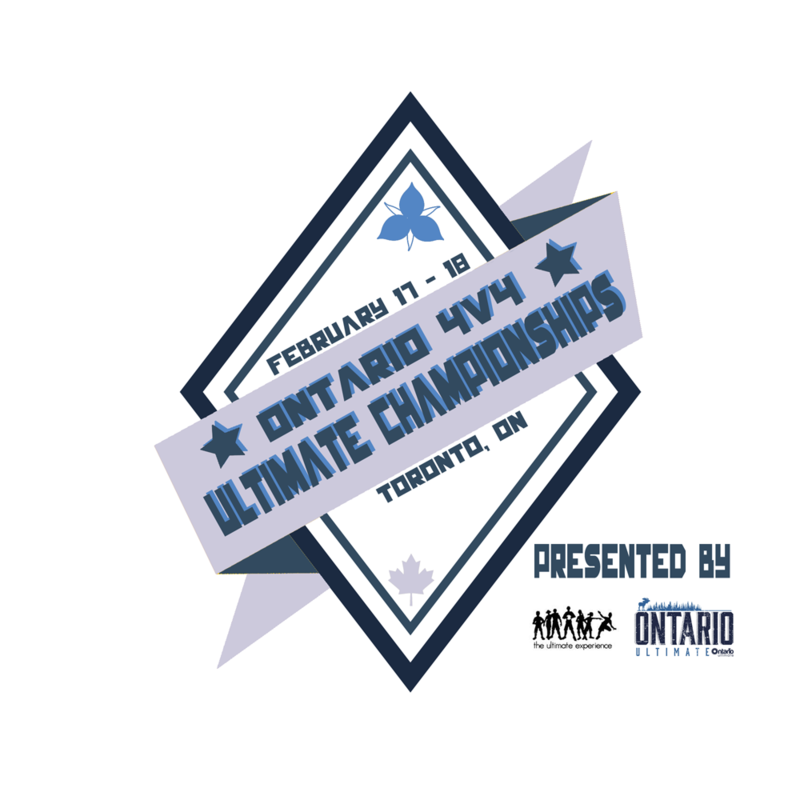 The National Canadian 4v4 Ultimate Championship will be held in Montreal on April 7th & 8th, 2018! Teams who qualify will receive a registration link sent to their captains. This is the 4th annual incarnation of this event. The event started in 2015 in Montreal, won by Ottawa’s Trillium Carnage. 2016 Ottawa, won by Ottawa’s Trillium Carnage. 2017 Ottawa, won by Nova Scotia’s Brunch Money.